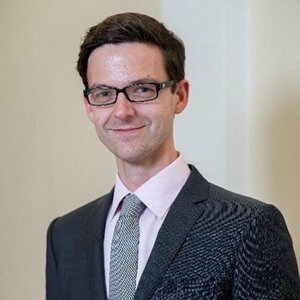 Will Thorne has been a guest on 1 episode. 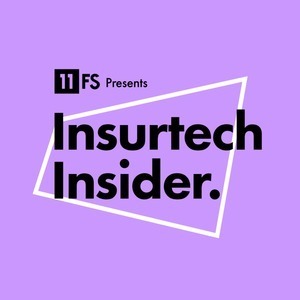 On today’s episode, Sarah and Nigel are joined by a cavalcade of insurtech insiders to give you the very best in insurtech roundtable discussion. Will Thorne, Innovation Leader at The Channel Syndicate, Oliver Ralph, Insurance Correspondent at The Financial Times, Bernadine Bröcker Wieder, Co-Founder & CEO, Vastari and Alex Hearn, Managing Director at Slipcase.